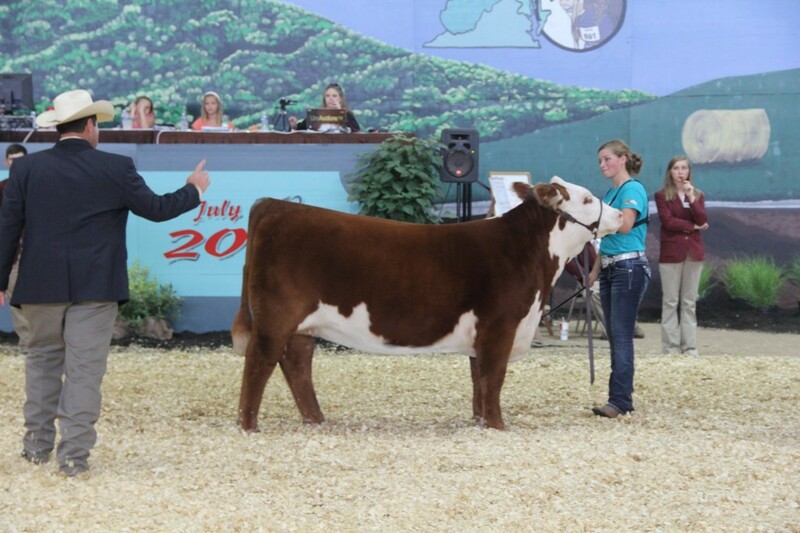 Congratulations to Devin Hay of Leesburg, IN! 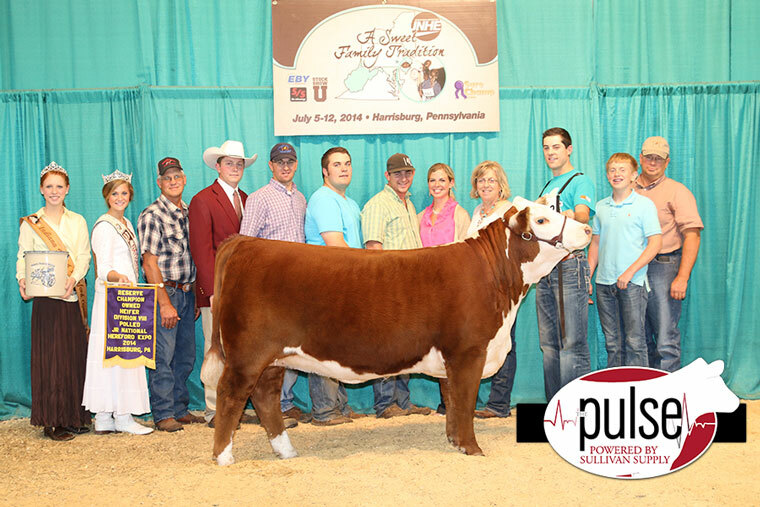 Congratulations to Wyatt Durst of Morrowville, KS! Some BIG shows are wrapping up in the next few hours! 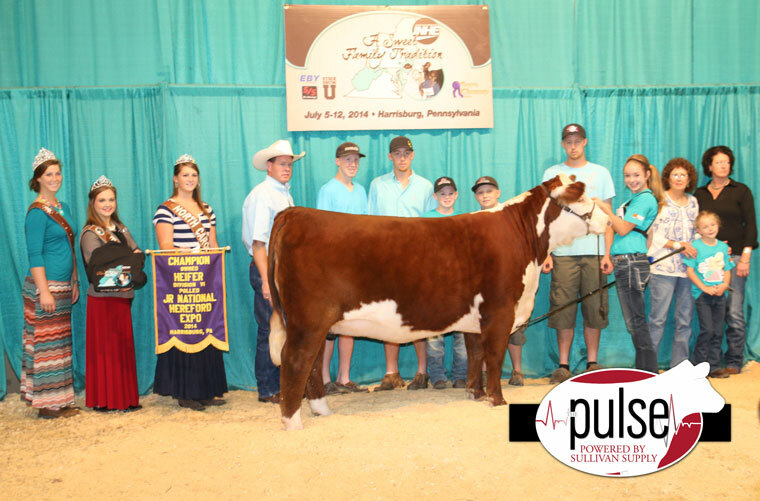 Get ready to receive instant push notifications from the winners of Angus and Hereford Junior Nationals! Congratulations to Jacqueline Rosson of Milford, TX! 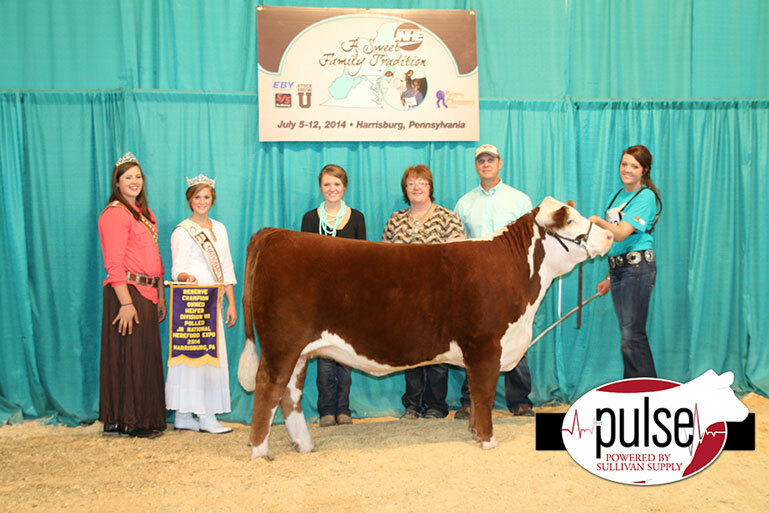 Congratulations to Kelsey and Abby Repenning of Mitchell, SD! 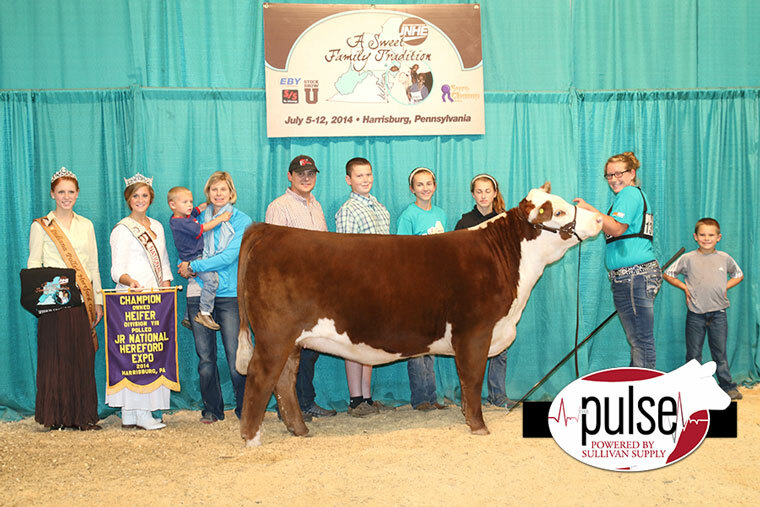 Congratulations to Cassidy Hanson of Linn Grove, IA! Congratulations to Cody Beck of Bainbridge, IN! 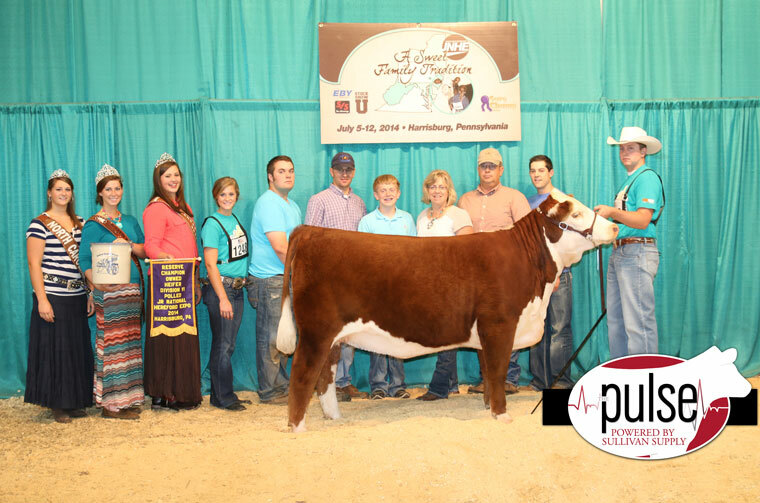 Congratulations to Aidyn, Rylee, and Bryden Barber of Channing, TX! Congratulations to Brady, Ben, and Brooke Jensen of Courtland, KS! We would like to wish Pearl Pearl Walthall a very happy birthday!! 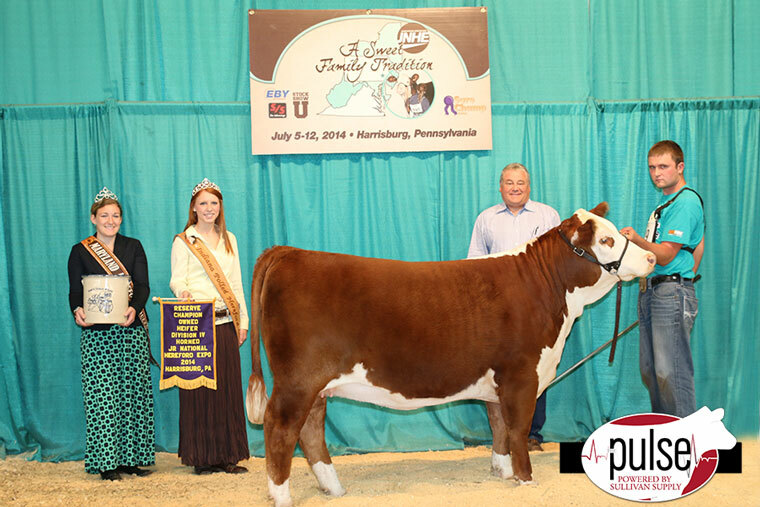 We look forward to working with Pearl at Simmental Junior Nationals! 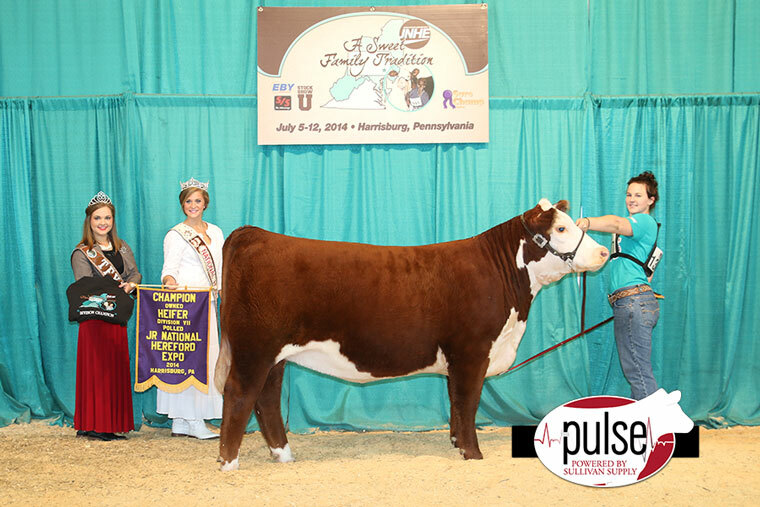 Pearl is also the photographer at the National Junior Angus Show! An outstanding set of judges!